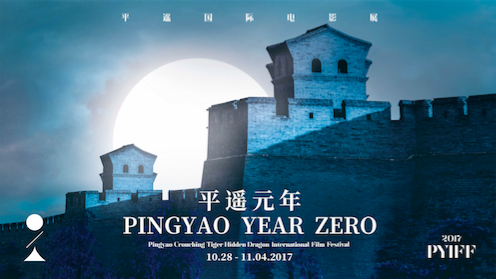 Momoi was invited to jury in the first ever Pingyao Crouching Tiger Hidden Dragon International Film Festival that has been organized by director Jia Zhang-ke and former Venice Film Festival director Marco Muller. Their hope is to make the festival the ‘Sundance Film Festival’ of China, where many independent and controversial films can make their debuts. Momoi was joined by other jury members including Arnaud Desplechin (France), Aleksej German (Russia), Xie Fei (China), Liu Zhenyun (China), and Vishal Bhardwaj (India).